Tesla’s bringing 550 jobs and $350 million to Nevada. Tesla is moving production on some parts of the Model 3 out of California, and it’s going bring more jobs to the Sunshine State’s neighbor, Nevada. The announcement was made not by Tesla but by Governor Brian Sandoval during his State of the State Address earlier this week (it was later confirmed by Tesla). “Tonight, I’m pleased to announce that Tesla will expand its investment in Nevada by producing the electric motors and gear boxes for the Model 3 at the Gigafactory,” Sandoval said during the address, during which Tesla CTO JB Straubel was among those in the audience. The production of part of Tesla’s $35,000 Model 3 in Nevada will bring 550 more jobs to the state, plus an investment of about $350 million. This kind of job generation and investment where Tesla is operating is creating some healthy competition among European nations as they vie for the Gigafactory 2. Tesla confirmed previously that it was installing drive production lines at the Gigafactory, supposedly only for building battery packs. However, Tesla’s VP of Engineering for Drive Systems, who’s already involved in preparing the Gigafactory for Model 3 production, previously posted the new jobs needed for the effort, so this announcement didn’t come as much of a shock. Model 3 production is also currently ongoing in the company’s Fremont factory. 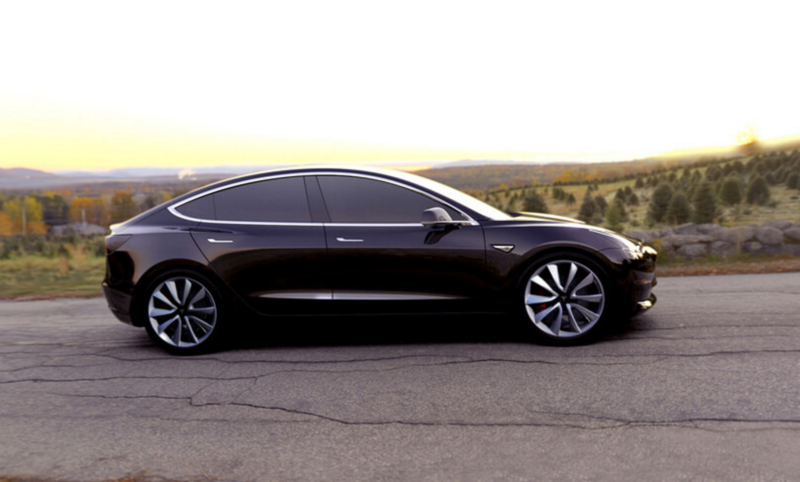 The Model 3 is expected to have Tesla’s solar roof technology, which will be made possible by sister company SolarCity, and Tesla has also recently rolled out an updated version of its Autopilot technology to enable autonomous driving. In other words, a lot of different parts are coming together to produce Tesla’s most affordable electric vehicle yet.